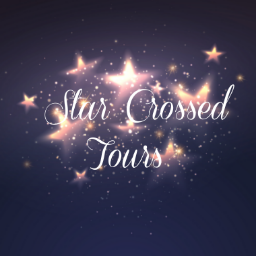 Review - apologies again for it being short and sweet but these are short stories and I don't want to give the story away! I'm really enjoying this series from Tilly Tennant. Ways To Say Goodbye is the 3rd book in the Once Upon A Winter stories and as with the 1st book, I absolutely flew through this one - granted being a novella it is shorter than a full novel but I still think an hour is good - especially for me. 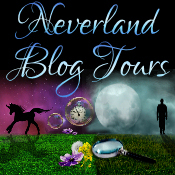 Tilly is a fabulous story teller and I really feel like I know the characters and the area in which the story is set. In this section there is everything I've come to love from Hannah and her sister Gina except there are a lot more twists and turns than I was expecting. Without giving too much away, every time Hannah feels like something is going right, something goes wrong! There is a fair bit going on in this book too - Hannah and Mitchell sort of get their act together but not before his memory comes back and he darts off to Martine, Gina and Jess come to blows over moving back to Millrise.. the mystery car - just who is this?!?! I NEED to know!! The biggest twist in this section of the story for me came right at the end and all I shall say is it involves Ross and the hospital.... I'm off to delve into the last part RIGHT NOW!! 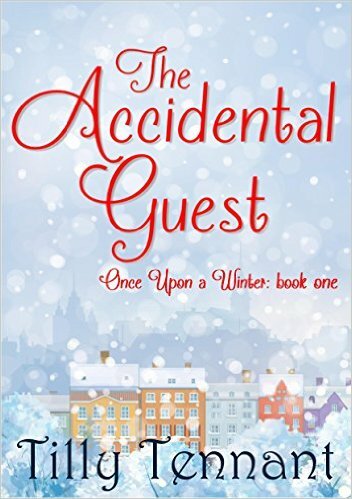 To read my review of The Accidental Guest which is book one in the Once Upon A Winter series, please click here. For book two, I'm Not In Love, click here. I like the cover, anything with snow and I love it.